Paper is usually thought of as a set size. In fact, there are several sizes which are used in printers today that are to our expectations or exceed them. The common sizes are those which are used daily in offices, schools and at home by most people. 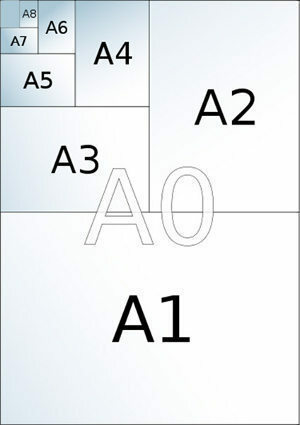 The Letter Size paper is the common format of paper which was made specifically for use with typewriters in the past for easy insertion into letters. This is measured at 8-1/2x11inches. The size stuck with common printing needs so that those who still write letters, print papers and much more can easily create their documents. Most people do not use legal sized paper which is measured at 8-1/2×14 inches. It is usually used for printing out documents that need a little bit of extra length to fit more on a single page. This is the kind of paper size that is commonly used by offices for important documents that must be signed. They are also used for wider format brochures that must remain the same size as other folded papers. Wide format printing is not for everyone. The Large 13×19 inch paper size is very versatile. It can be used by businesses to print out graphs. Professional photographers can make large prints of their images. Several other uses can be easily determined for this size of paper. The type of paper used in tabloid print is the size of two letter sized papers lined up together side to side. The size is 11×17 inches and is commonly used in print for various reasons. Many people enjoy making magazines and other self published materials with this kind of paper. Outside of normal household and office printing, there are several different formats for paper sizing. It is important to remember that there are printers which are capable of printing irregular sizes of paper and they are able to use the different options available for printer paper that do not fit daily use. The broadsheet format paper which is 17×22 inches in size is used more often in the printing industry than at home. It is a very unusual size but it measures 2 tabloid sized papers set side by side or 4 letter sized papers set into a block. This is a size that is comparable to a common newspaper and is ideal for this because it offers a long vertical page. 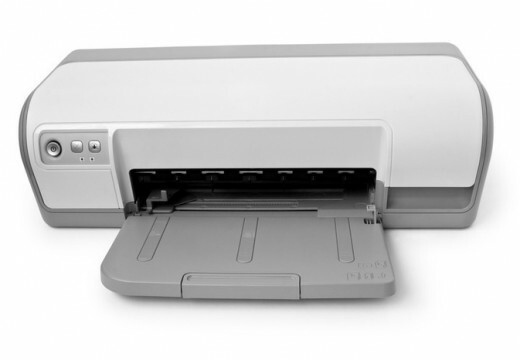 Special printers are needed unless the paper is strategically folded for printing with a normal printer. The poster sized papers will range in size but they are often very large like 24x 36 inches. They only fit in some specialty printers and require a large amount of ink to print large images. 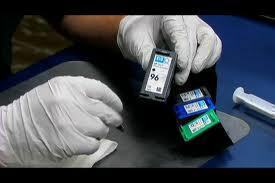 These can be very expensive prints, especially if they use specialty ink. The best way to use large poster sized paper in printers is to have a poster printer on hand to use the paper as it is intended. Usually this paper will have a glossy finish or will be very thick with a matte finish. Most printers have the ability to print out banners. Banner paper comes in a long continuous perforated sheet that is designed to allow for continuous printing. This allows for banners to be easily made or to have long lists printed and stored without the need for staples or other fastening devices. It is important to remember that this is uncommon but still used paper options. 119 queries in 0.462 seconds.